The tech giants are all pushing out fitness platforms of their own these days. Apple has HealthKit, Google recently flipped the on switch for Fit, and now Microsoft is bringing us Health. 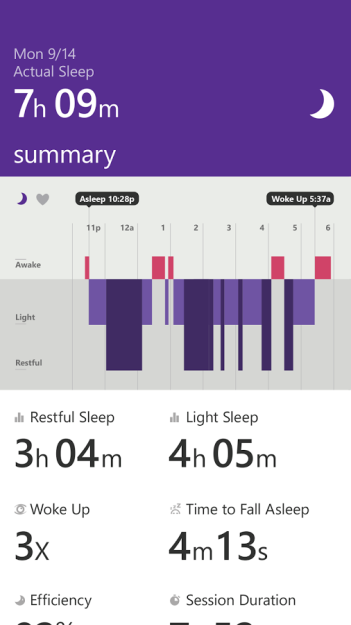 Microsoft Health can track your steps, heart rate, calories burned, and sleep quality. If this sounds similar to Fitbit, there's a reason for this. 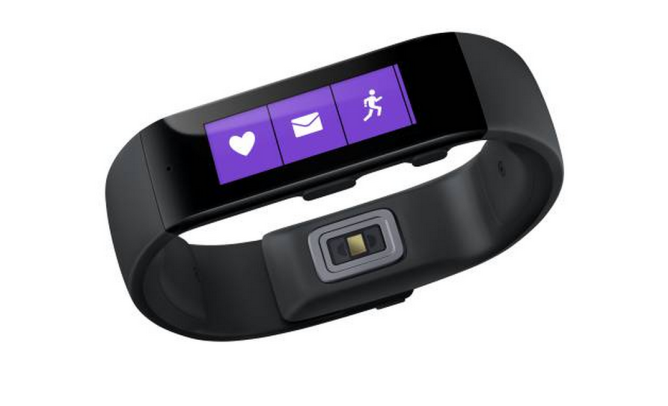 The folks at Redmond are introducing an activity tracker of their own called the Microsoft Band. This plastic bracelet has an LCD screen and does the things you've come to expect, such as displaying email, text messages, and incoming calls. 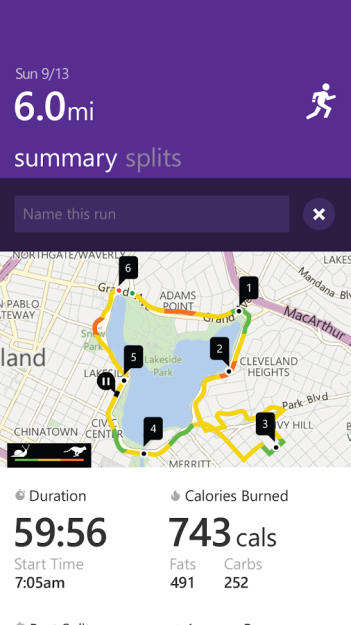 It can also work with the Microsoft Health app to map out your trips whenever you go for a run, similar to Runtastic or Runkeeper. The product goes for $199.99 and has launched today in the Microsoft Store. Microsoft Health is a web platform, so you can fire up a web browser and get detailed feedback based on your activities. The service can show which exercises burned the most calories, recommend how much recovery time you should allow for following a workout, say if breakfast has a noticeable impact on how fast you run, or point out if the number of meetings you attended in a day affected your sleep. Like Google Fit, fitness partners can integrate their services with Health. Microsoft has announced that Jawbone, MapMyFitness, MyFitnessPal, and RunKeeper will all support its platform. In the future, users will be able to join their Health data with HealthVault in order to share information with doctors. 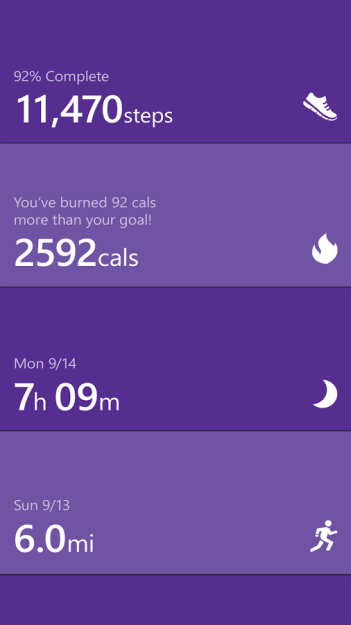 This probably won't be the platform that most Android users sign up for, but if for some reason you find yourself more attracted to the Microsoft Band than an Android Wear device, Health is the app you will need to knock yourself out.